 The 2012 Georgia Bulldogs G-Day Spring football game will be held on Saturday, April 14, the Athens Banner-Herald has reported. This will be the second straight year that the G-Day game is played on the second Saturday of April. Last year, G-Day was moved back one week to avoid competing with the Masters Golf Tournament. This year The Masters will be played April 5 through April 8. Kickoff time has been set for 3:00 p.m. ET and fans are usually admitted for free. Television will be provided by ESPN3.com and CSS (tape-delay).